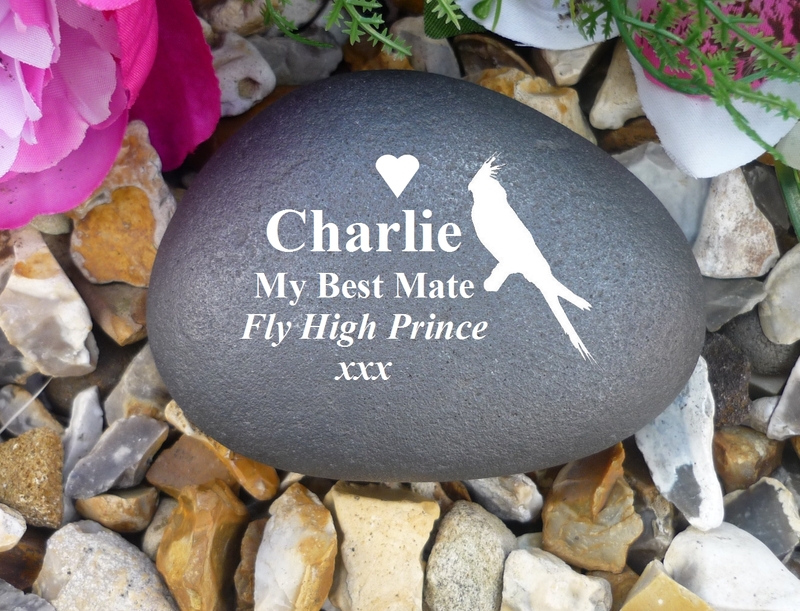 Our wonderful range of Personalised Pet Memorials are a perfect way to remember your beloved pet. 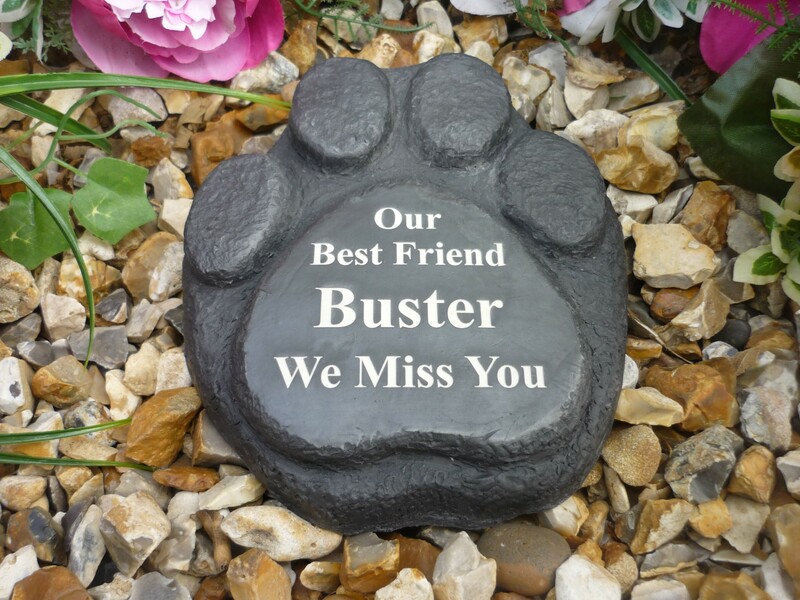 As pet owners ourselves we understand the very important part pets play in our lives. 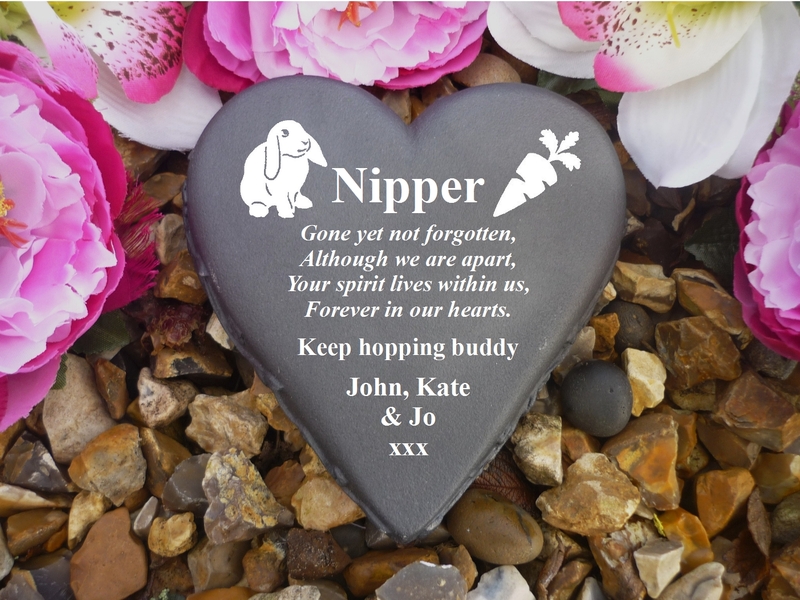 We offer a wide choice of Personalised Pet Memorials suitable for all pets great and small, whether it's a much loved horse or a cherished guinea pig. 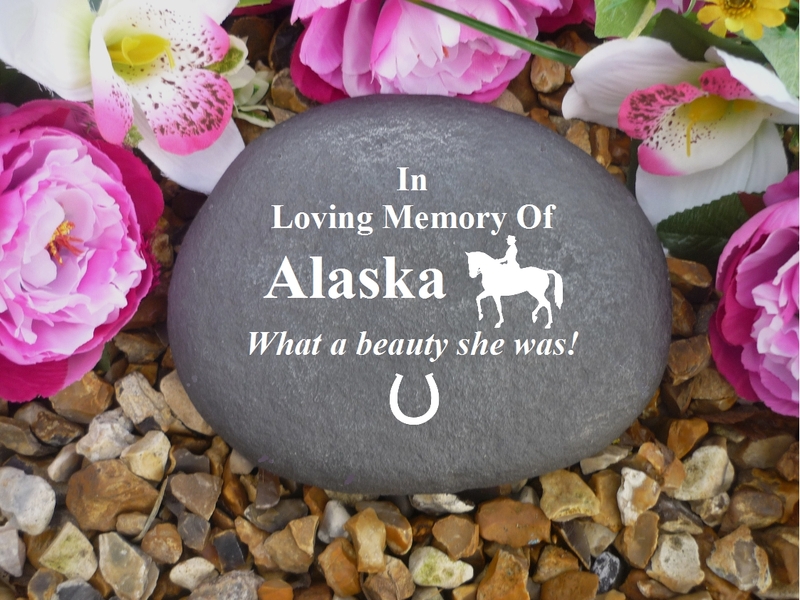 We sincerely hope that our Pet Memorials may offer you and your family comfort during what what we know can be a very difficult and upsetting time. 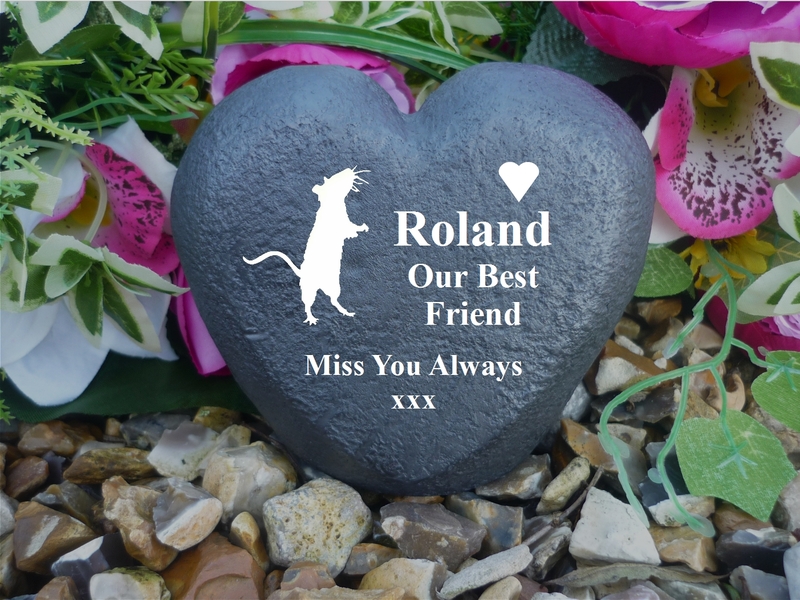 Please note, our Personalised Pet Memorials are completely flexible in terms of text and image engraving, thus enabling you to create a truly personal tribute to your pet. 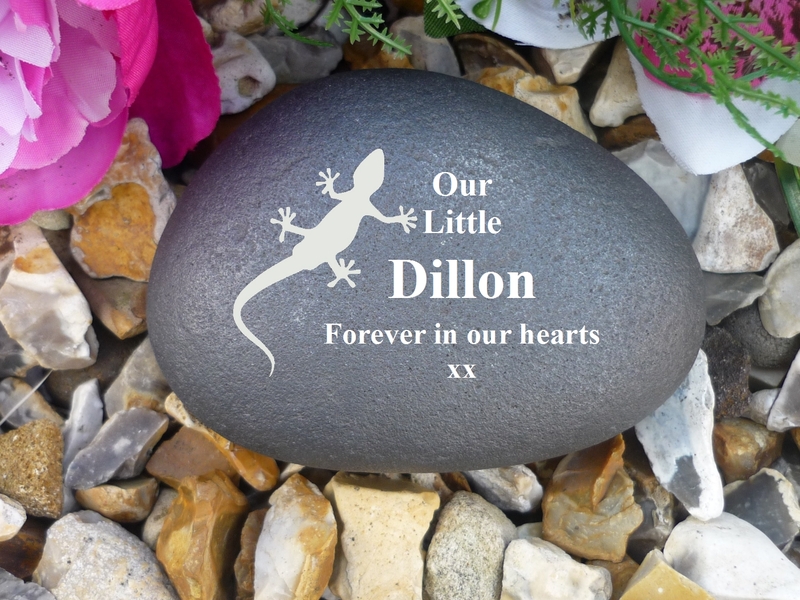 For assistance with ordering, please click here or contact us anytime via email or telephone on 01253 713129.